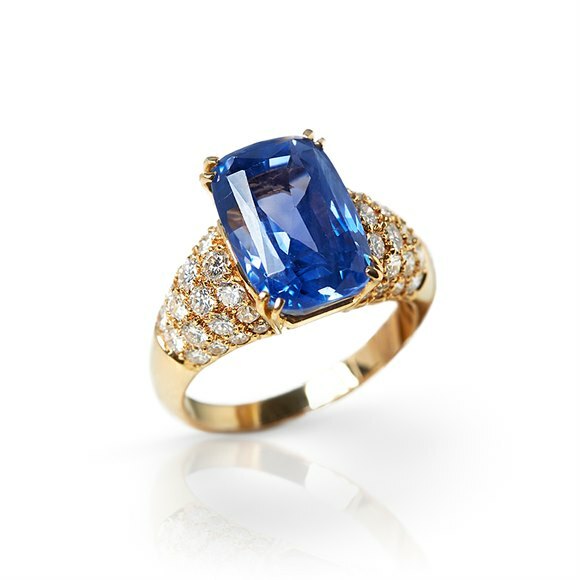 Since 1837 Tiffany & Co. have been at the forefront of the world’s greatest design movements. 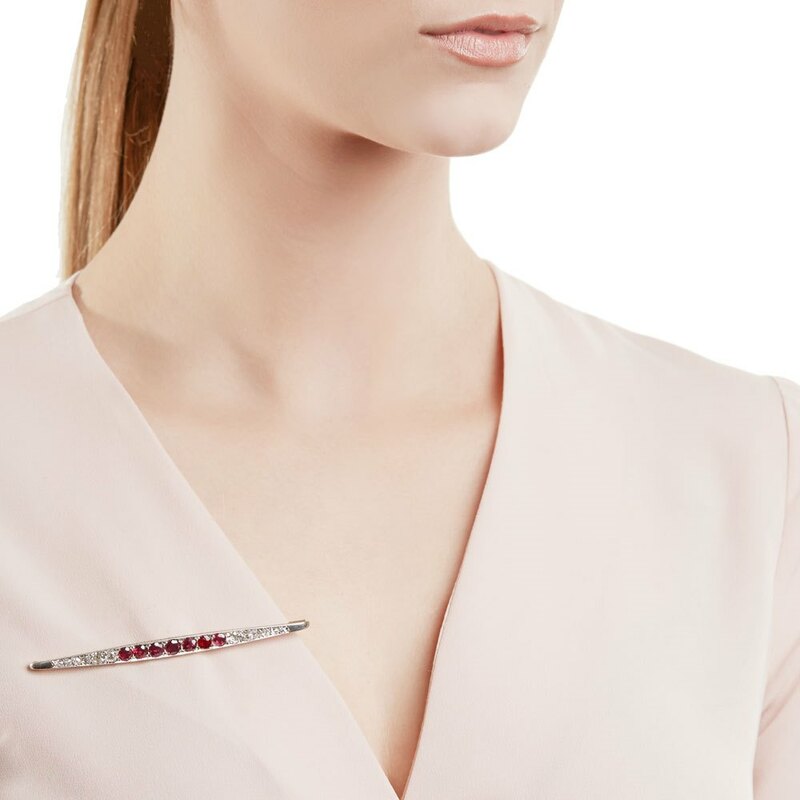 From glamorous, geometric Art Deco pieces to the nature-inspired works of Jean Schlumberger and Elsa Peretti, Tiffany have broken new ground with iconic designs. 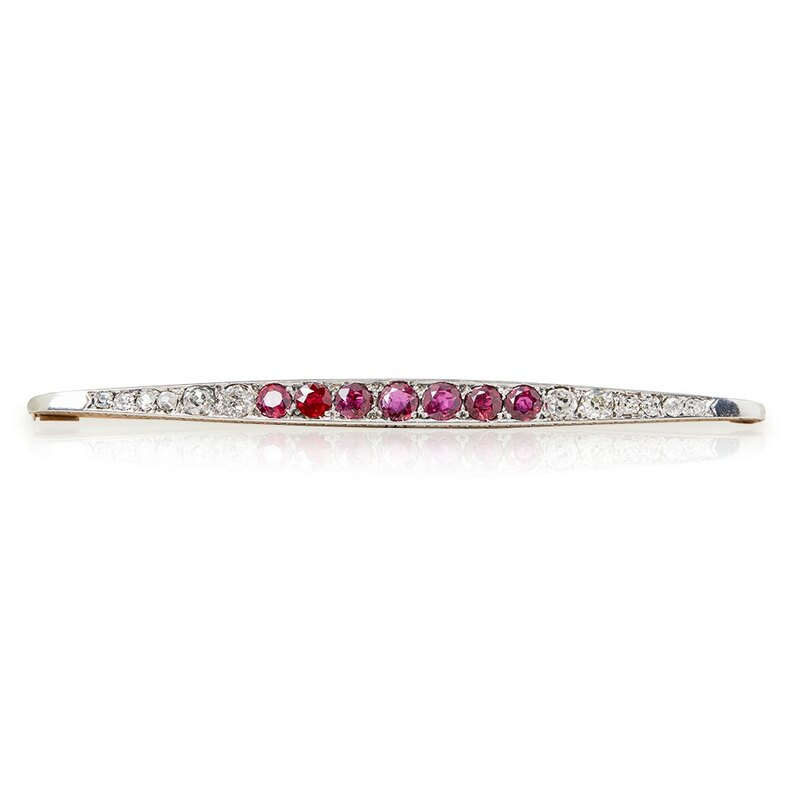 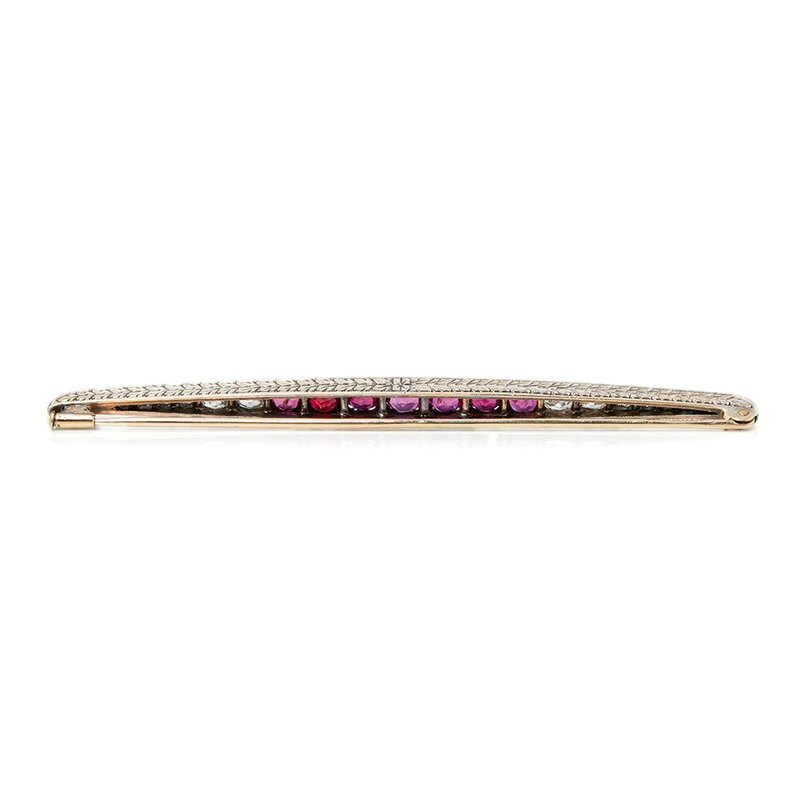 This vintage Art Deco brooch features seven centralised rubies and twelve round brilliant cut diamonds to each side, all of superb quality. 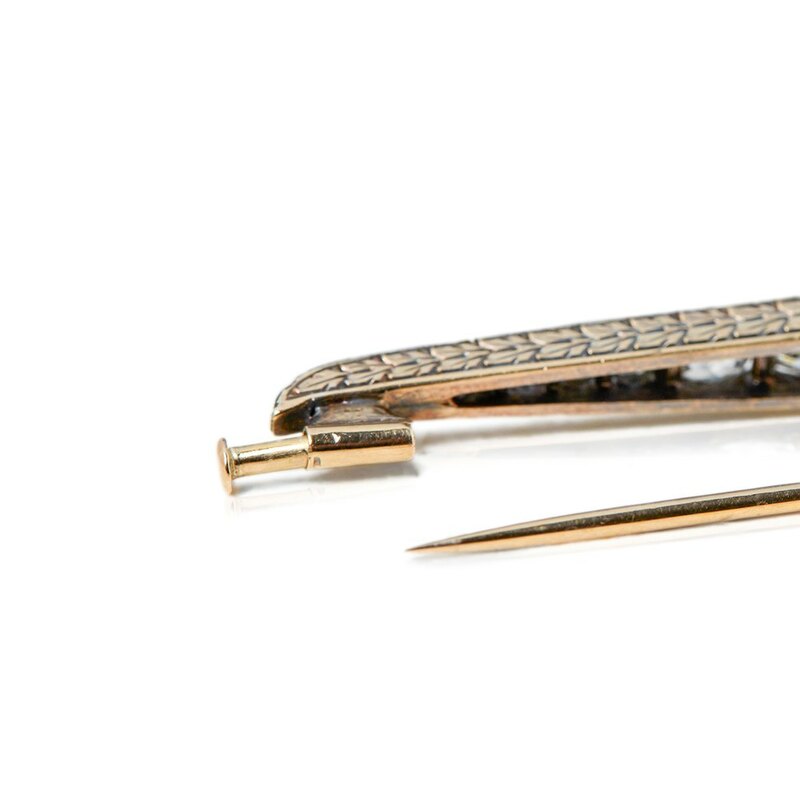 Unusually for Tiffany & Co., the brooch is made from both 18k white and yellow gold. 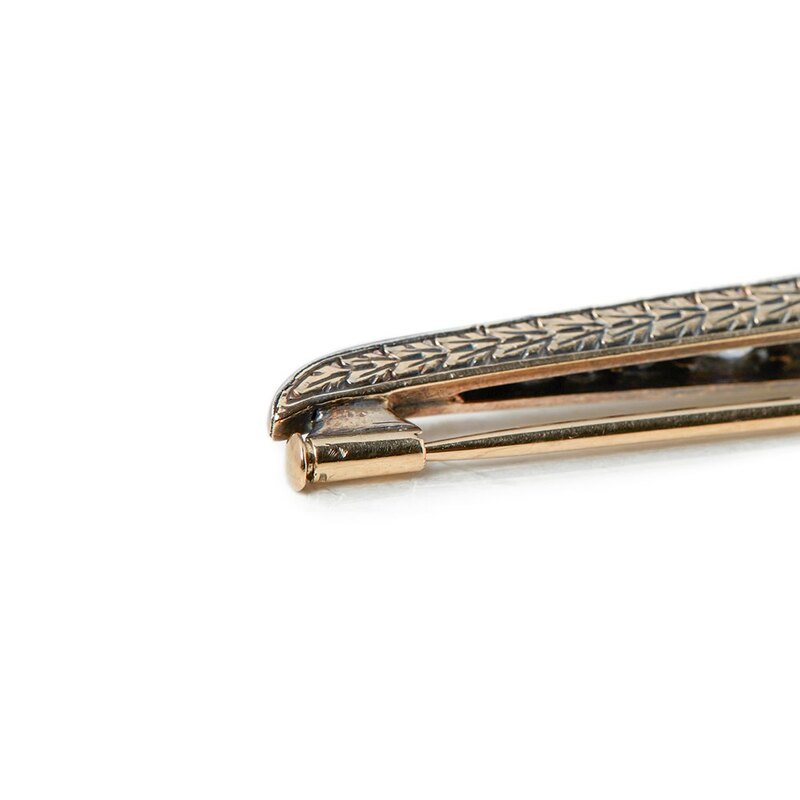 Each side is engraved with an intricate pattern, making the piece even more intriguing and desirable. 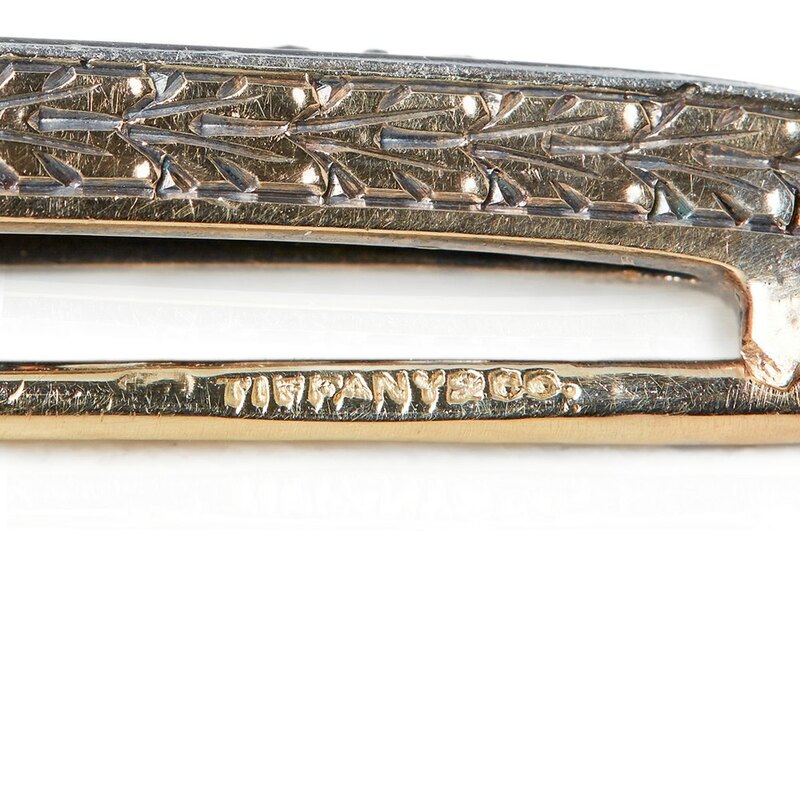 The brooch is marked with an older style Tiffany & Co. hallmark on the pin, further illustrating its age and unusual nature. 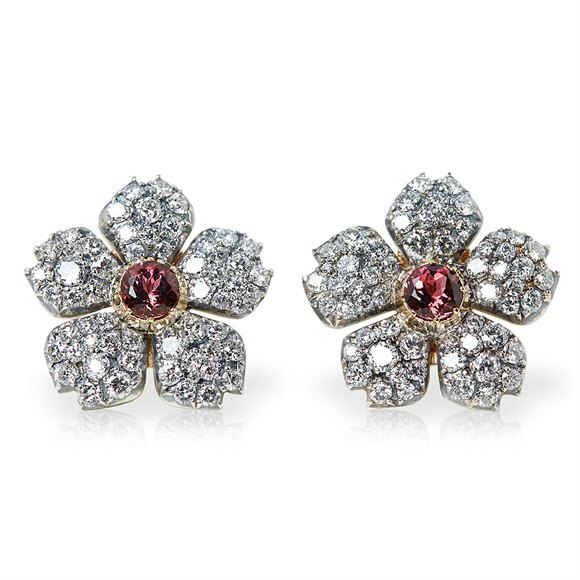 Diamonds are girls’ best friends, so the song goes, and if done right they can also can also be fruitful investments.